We featured the Chinese singer Karen Mok back in May 2008. Here’s another video from the said singer entitled You Are So Beautiful. Ella Koon is a Chinese model, actress and singer. She is however, French by citizenship. She was born on July 9, 1979. 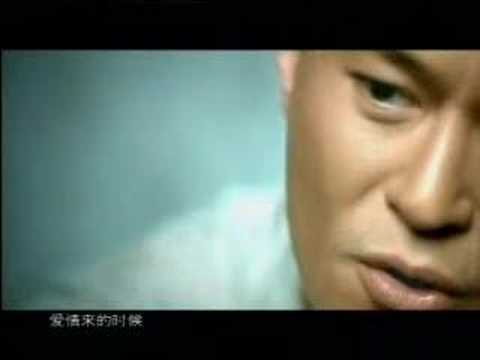 Louis Koo is a Chinese singer and actor from Hong Kong. He was born on October 21, 1970. Ellane Kong is a Chinese singer and actress from Hong Kong. She was born on September 30, 1987. You are currently browsing the Chinese Music weblog archives for February, 2011.